Our range of uPvc has been bespoke finished here in Westham since 1995 and includes externally and internally beaded windows and door systems from the Rehau Total 70 range, and in the full range of foil options as offered by Rehau or if you want something more personal your uPvc can be sprayed any Ral colour. 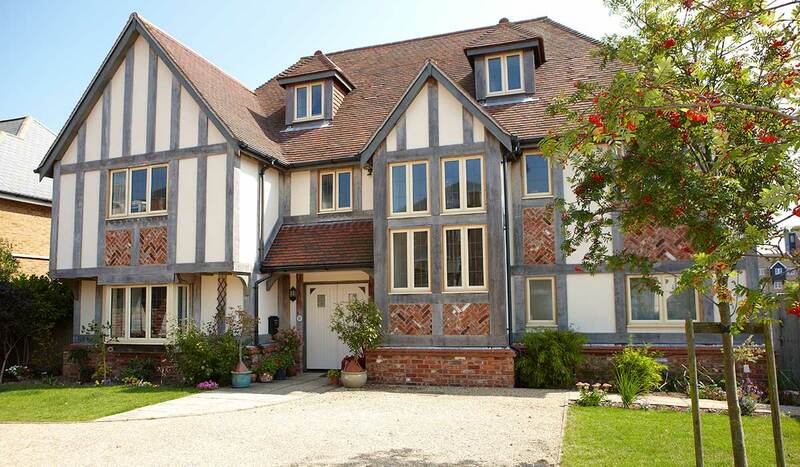 Heritage vertical sliders, composite doors and other products including tilt and slide doors and shaped products are all made on site to exacting standards. 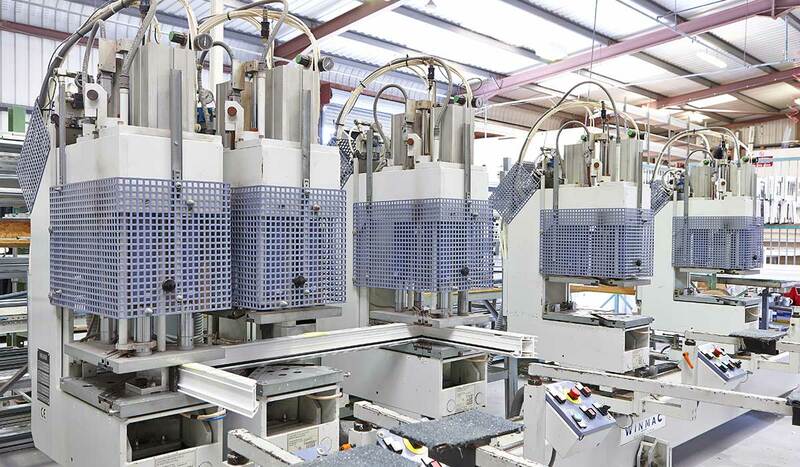 We set up our factory in 2013 manufacturing high quality aluminium windows, doors and bifolding products. 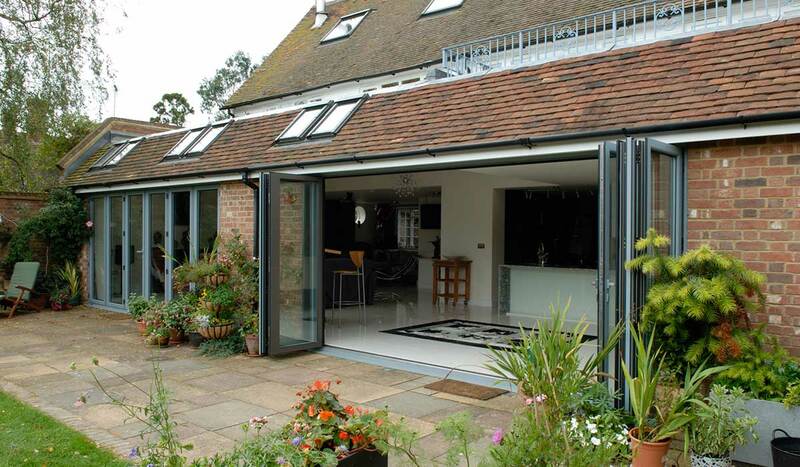 All of our aluminium products are bespoke finished in house using Smart extrusions and are available in a wide range of colours and finishes, with various hardware available it can suit older or the most modern properties. Our high quality products are backed with an equally high level of customer service and support from our team. 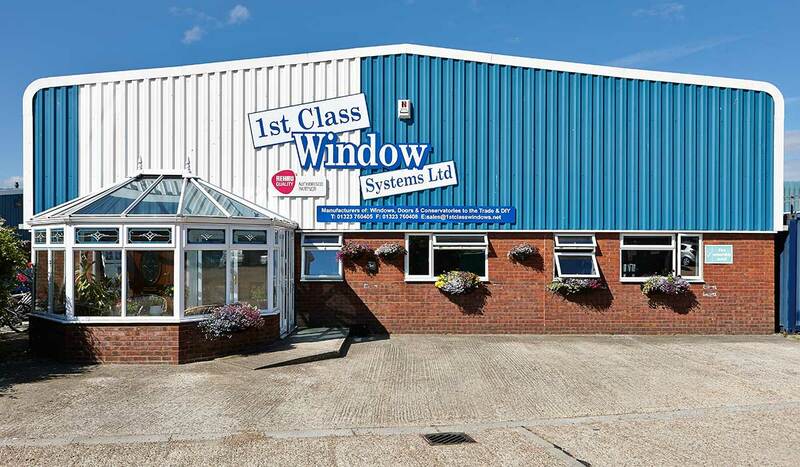 1st Class Window Systems Ltd was established in 1995 by Paul Trigwell on our present site in Westham – on the outskirts of Eastbourne, in East Sussex and the goal was to manufacture uPvc to a high standard using Rehau profile and top quality hardware. 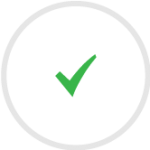 We aim to give a more personal service and the backup of knowledge that the customer expects. The aluminium department opened in 2013 with the same principles applying and using Smart systems aluminium extrusions, who like Rehau, are a well established often specified system. Here at 1st Class we have always believed that ‘a workman is as good as his tools’, and to that end we reinvest heavily in machinery for our factory and our staff to equip them with the best to achieve a consistent quality finish. We provide a delivery service that covers all the South East including Kent, up to London and over to Hampshire and beyond by arrangement.